Do you want to read stories that inspire you? Sign up for Susan Cain’s newsletter for insights on work, relationships, psychology, parenting—and more. 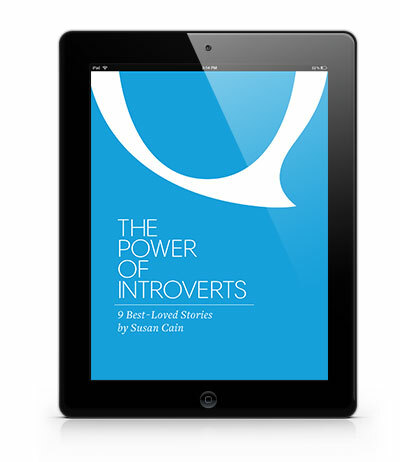 The Power of Introverts: 9 Best-Loved Stories by Susan Cain.